This Friendship Day, as friendship bands are tied, moments re-lived and celebrated, and memories recounted, it might also be a good time to question ourselves on the meaning of friendship and who our true friend is. Is it the one with whom we have all those 2 AM conversations, who is the safe repository of all our secrets, and someone who is always ready to help or is it someone who we trust to be always there for us? We wonder if true friendship can ever have a definition that is timeless and universal. 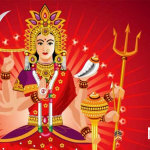 However, one can still try to understand the beauty of this special bond that enriched humankind since times immemorial. To begin with, let us turn to Sri Krishna and His friendship with two very special people of His life. The friendship between Sudama, a poor Brahmin, and Krishna, the son of Nanda Maharaja is the essence around which many stories have been told and retold. Among the many tales what stands out is an account of the time when Sudama decided to visit Sri Krishna, then the king of Dvaraka. 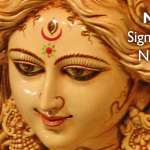 It was Sudama’s wife who had urged her husband to visit his friend and ask for financial help. Sudama, an ardent devotee of Lord Vishnu, found it very difficult to support his wife and children on alms alone. Hence, he decided to pay Sri Krishna a visit. However, in his heart of hearts, he was anxious about how his childhood friend-turned-king would treat him, a poor friend. Sudama carried with him a little amount of flat rice as a gift since as a child Krishna loved flat rice. Sri Krishna was elated on meeting His friend after so many years. Not only He but His entire kingdom gave Sudama a royal welcome and extended a warm hospitality. 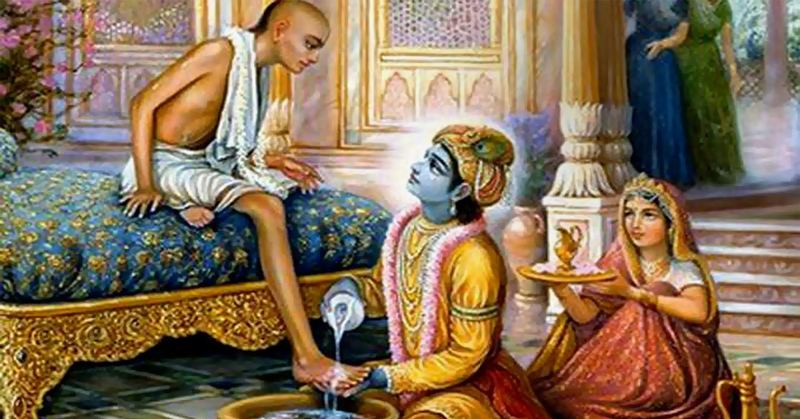 Sri Krishna washed Sudama’s feet with His own hands and then ordered to sprinkle the water throughout His kingdom. Sri Krishna believed that the water which was touched by such a devout follower of Sri Vishnu would purify entire Dvaraka. Sudama was so touched by Krishna’s hospitality that he could not bring himself to ask for any help. He shyly gave the flat rice to Sri Krishna which He was overjoyed to receive. Sudama, on his part, bid his friend adieu without asking for anything. However, Sri Krishna is not an ordinary friend. He knew why Sudama had visited Him and had a surprise for Sudama that greeted him when he reached home. Sudama was astonished to find that in place of his small cottage, there stood a palatial building with all the comforts one could think of. Inside were his wife and children adorned in beautiful clothes and jewellery, waiting for him. Sri Krishna and Arjuna share a very special relationship that finds mention throughout the Mahabharata. 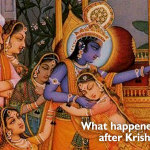 In fact, Sri Krishna was not just a friend to Arjuna but also his philosopher and guide. That is why, before the battle of Kurukshetra, when Arjun had to choose between Sri Krishna’s army and Sri Krishna as an advisor, he chose the latter. 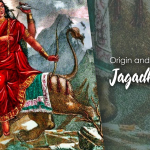 It was Sri Krishna who drove Arjuna’s chariot in the battlefield and enlightened him about his dharma when he questioned the efficacy of waging a war against his kin. 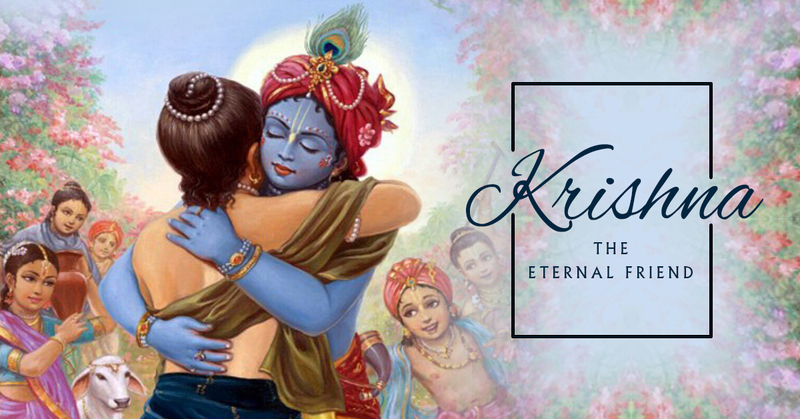 Krishna was a friend to Sudama, a poor simple Brahmin and to Arjuna, the mighty warrior and in each instance, He gave His friends what they needed the most. To Sudama He bestowed His generosity in the form of a new house and material wealth, to Krishna He bestowed His wisdom and revealed His true identity. Sri Krishna is there for everyone—to anyone who is truthful in his belief and dedication to the Lord. So, coming back to where we began, who is our true friend? Our best friend? Someone who will always be there for us, no matter where, no matter when, no matter what. 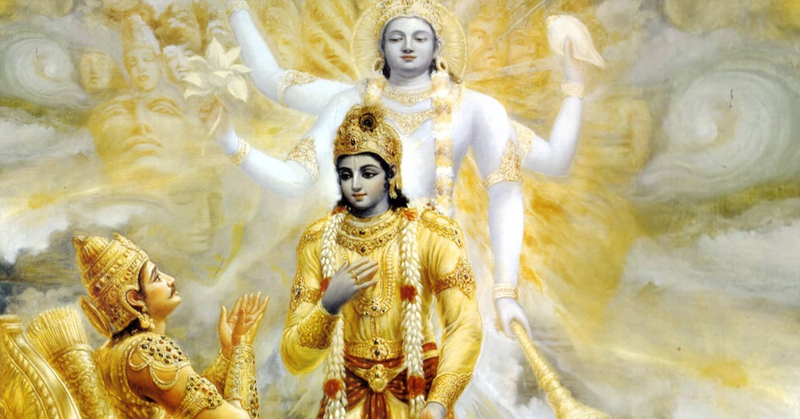 Without an iota of doubt, it is Sri Krishna—the Supreme Godhead. And what better way to be close to Him than in the land that He loved so much—His very own Vrindavan?